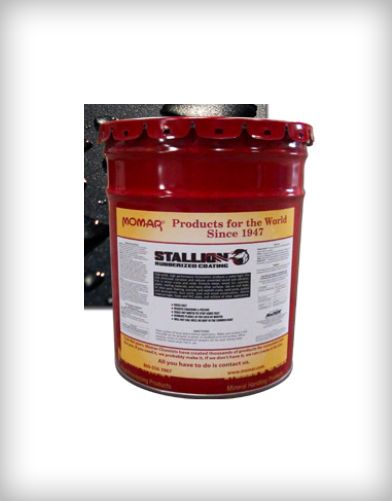 Double-strength, aluminum-fortified sewer solvent powder granules. 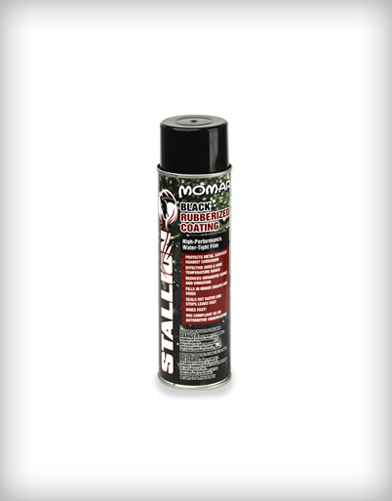 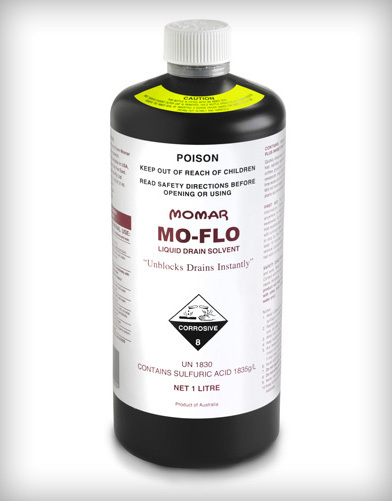 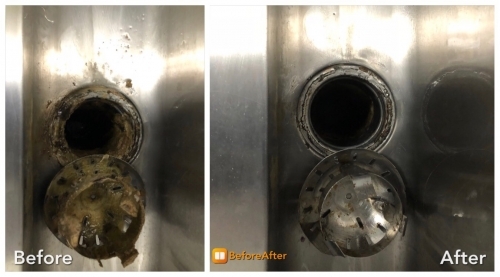 Quickly restores flow by destroying grease, tar, paper, wood, mud, trash, hair, plastic bags, and other debris in sewer and storm water lines. 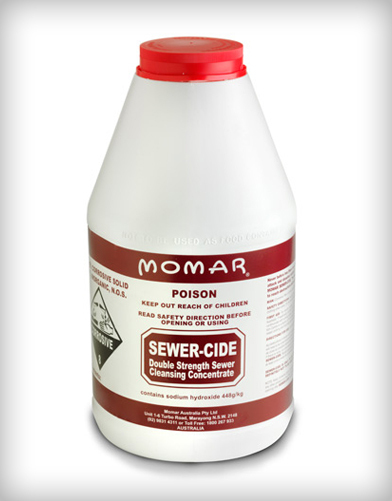 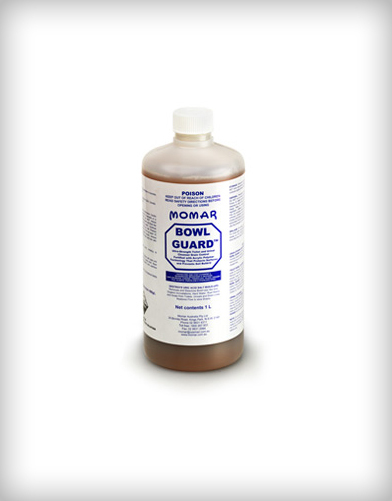 Sewercide has an instruments for approval for use in food processing establishments for use as a drain cleaner.